Would you trade the most painful experience of your life for easier days? 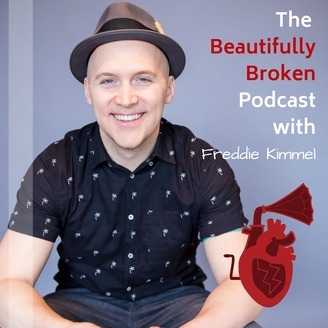 What does it mean to be Beautifully Broken? For Freddie Kimmel, cancer, Lyme disease, and toxic mold were priceless experiences which formed the ultimate lens of gratitude to view the world. Life is pain, but putting the fractured pieces back together is a beautiful process. 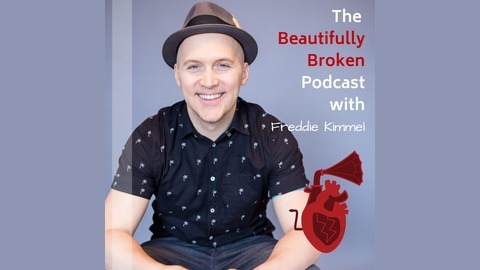 This podcast explores the common thread survivors share after walking through fire, the practitioners who brought better days, and the effective treatments that placed healing back into the hands of the people need it most. Witness the inspiration we gain by navigating the human experience with grace, humility and a healthy dose of mistakes. Because part of being human is being beautifully broken. 4:01 - You are being too safe. 7:36 - How much should the "public" influence your decisions...and love?